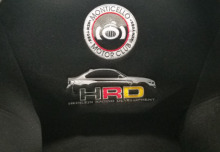 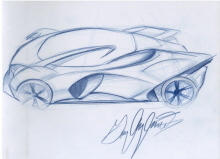 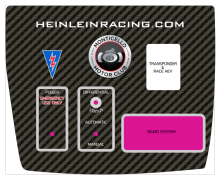 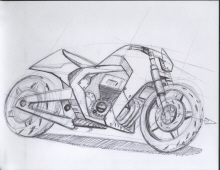 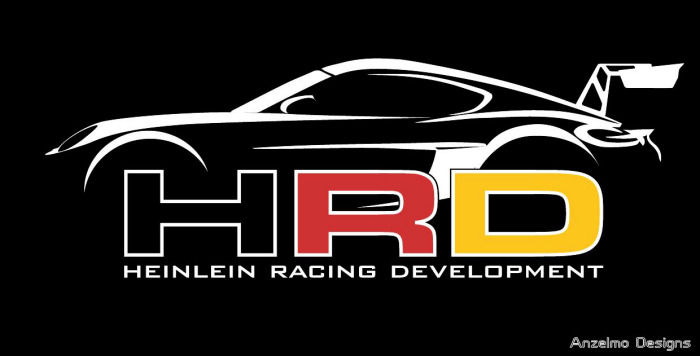 Design a logo for Heinlein Racing's project car. 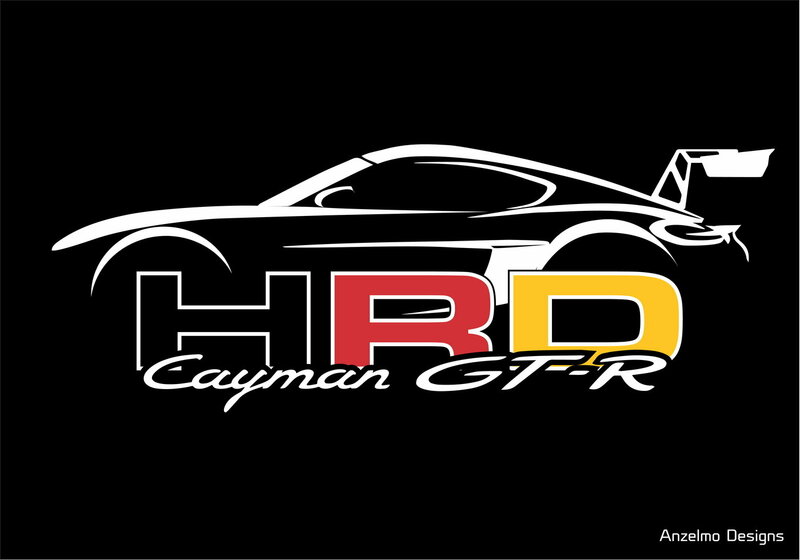 The logo was also modified for plotting of decal/stickers. 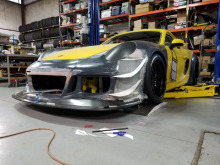 Fabrication, body work, and daily grind.